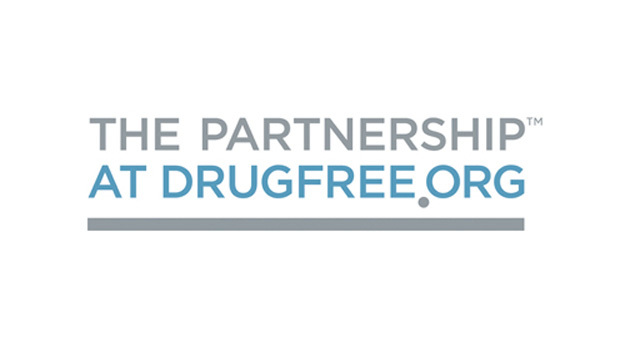 The Partnership at Drugfree.org translates the science of teen drug use and addiction for families. At drugfree.org, you can find a wealth of information, tools, and opportunities to help prevent and get help for drug and alcohol abuse by teens and young adults. 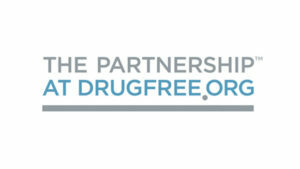 Visit drugfree.org.